One Less Headache: Fabulous Freebies: World Cup Educational Freebies! 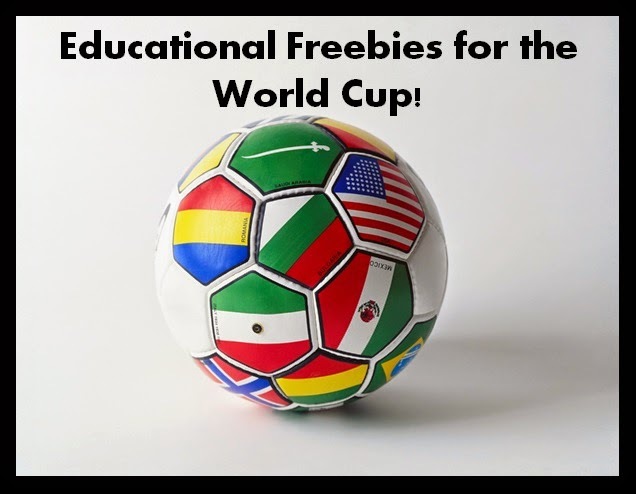 Fabulous Freebies: World Cup Educational Freebies! To celebrate the World Cup games, here are some educational freebies you might want to use! Scroll down to the grey box to get the free World Cup activities ranging from puzzles, coloring pages, worksheets and more. 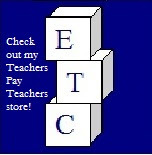 Pages are geared towards elementary level students. The IPC has a HUGE list of resources divided into many different categories including the mascots of the World Cup, cities, songs and more. 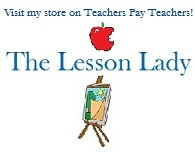 Each category is explained and has a link to a PDF or word file with ready to print information, worksheets and more. I was impressed with this large collection of material! Time has a great slideshow about the history of the World Cup. It's easy to see an overview and learn more about how this competition started. A site from the UK, hence the term football, has a great list of suggestions for using soccer to teach. The World Cup project book is a huge, free download on the list and might give you a great start. Have fun watching the World Cup and rooting for your favorite team!